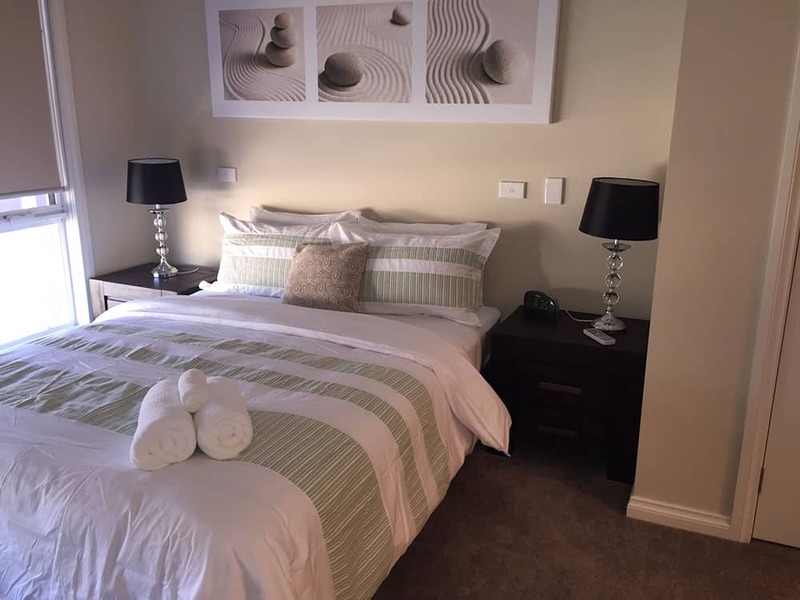 We are a little different than other serviced apartments, in that you feel at home from the moment you arrive, as you don't walk into a reception or lobby area. 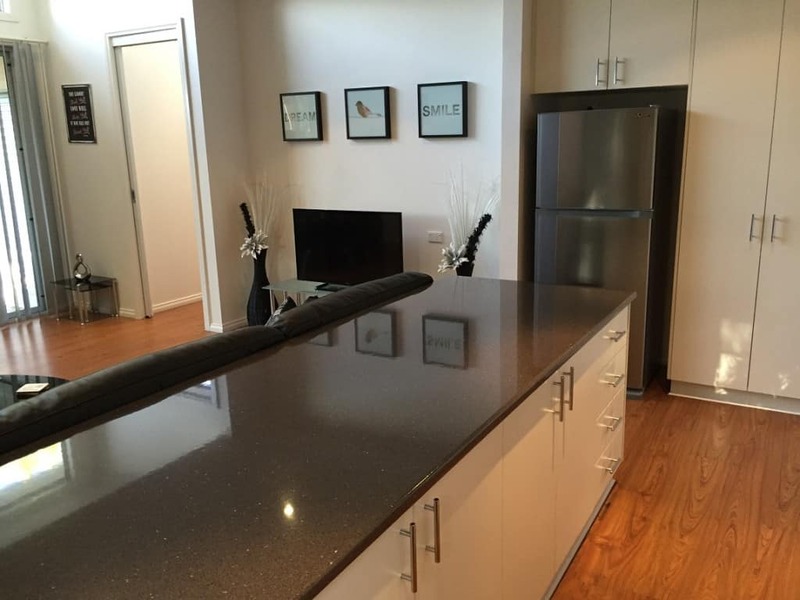 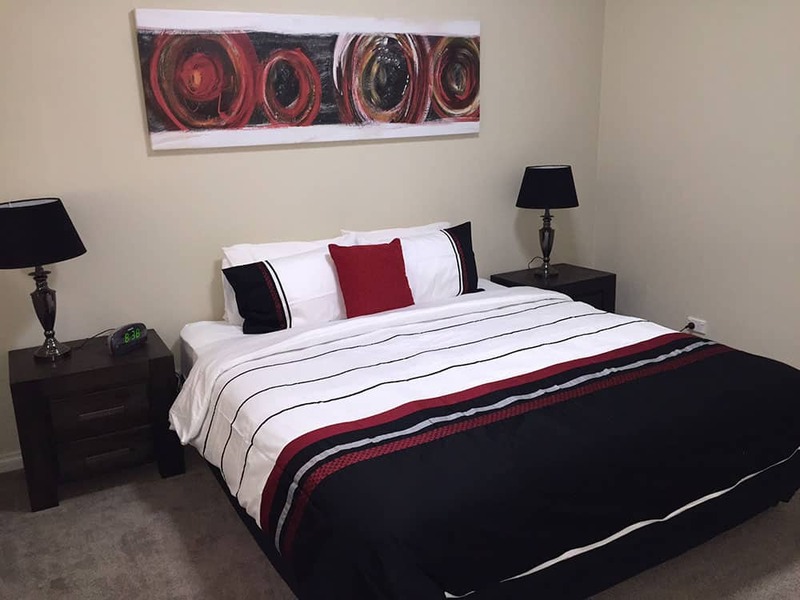 Our apartments weren't purpose built as serviced apartments, so they become your home away from home. 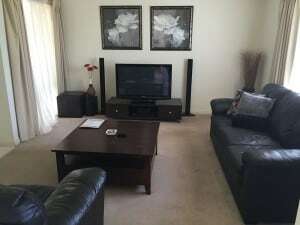 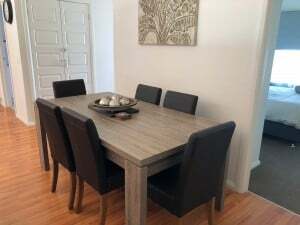 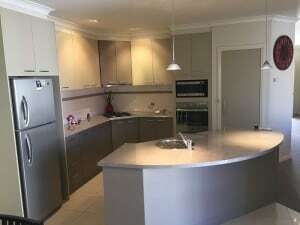 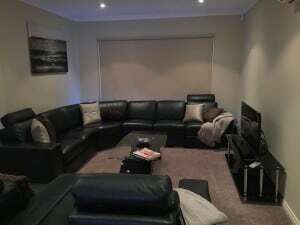 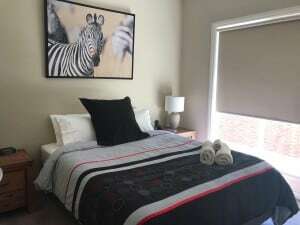 They are all situated in residential areas close to the CBD and offer private courtyards, large flat screen TV's, DVD players and complimentary wireless internet for business and email purposes. 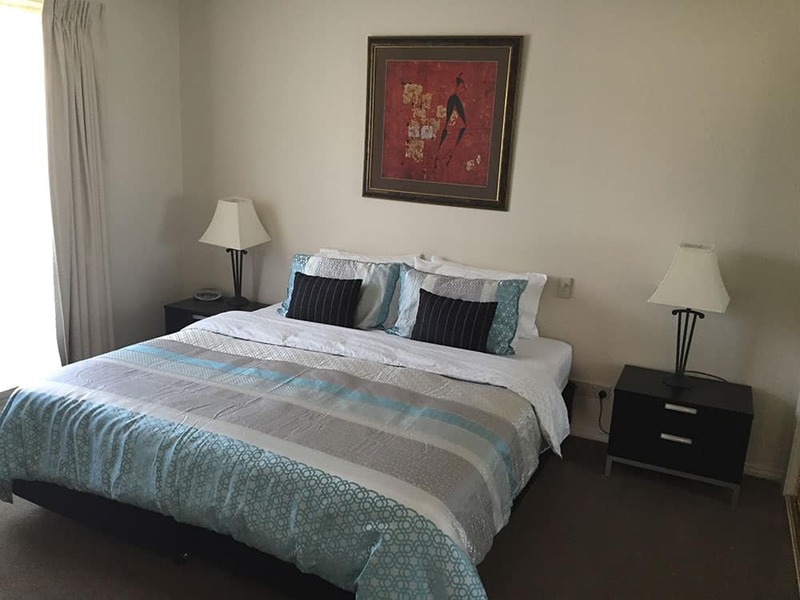 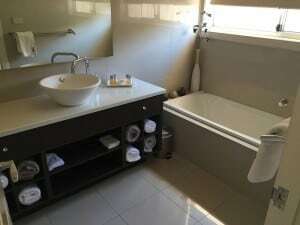 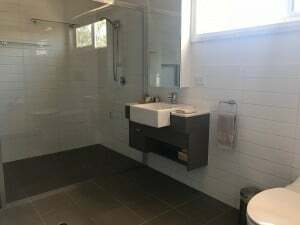 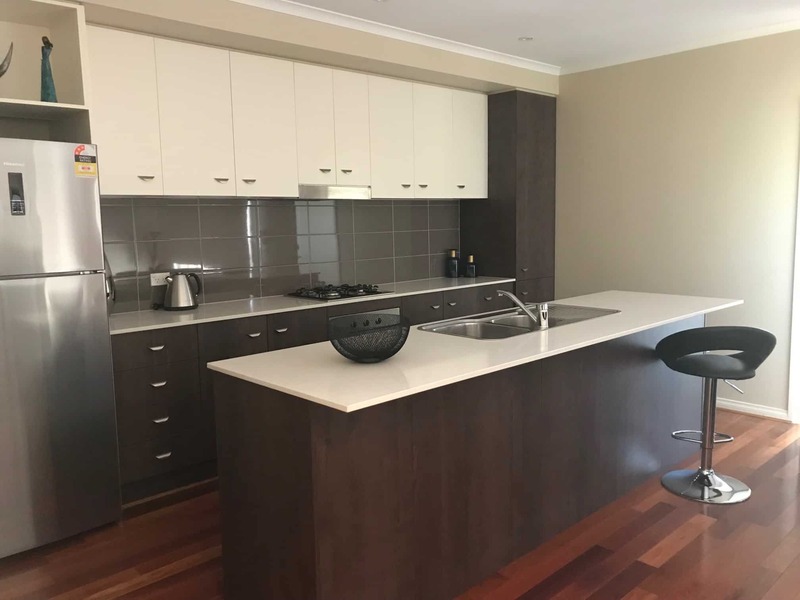 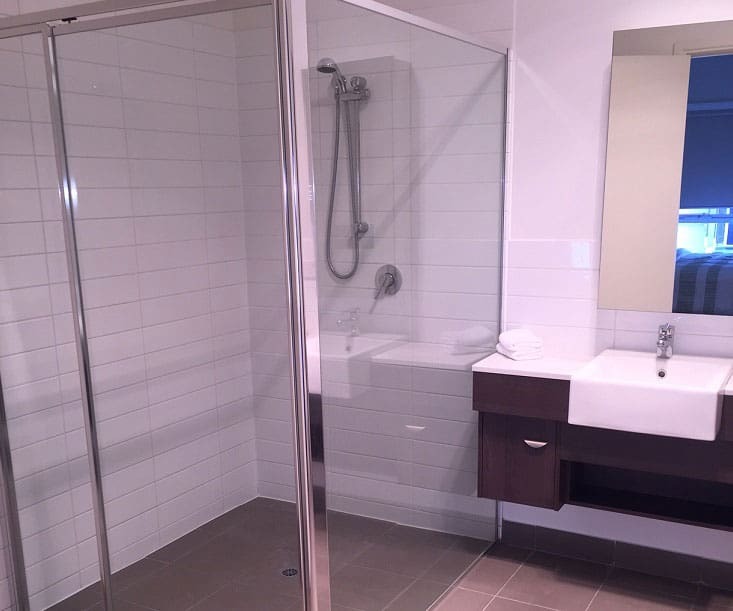 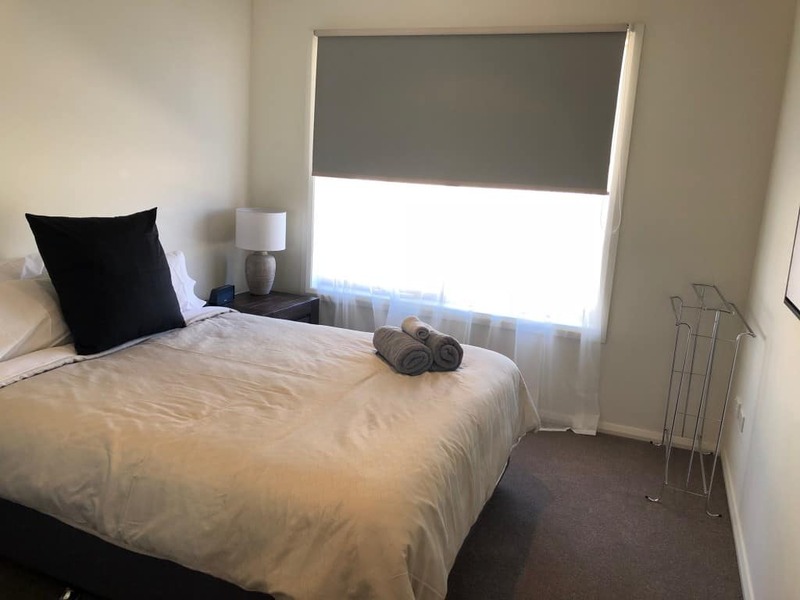 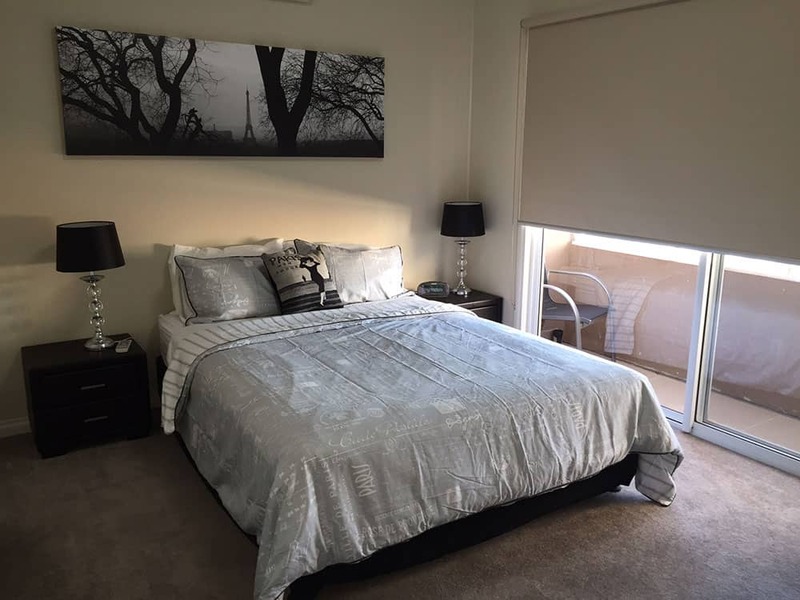 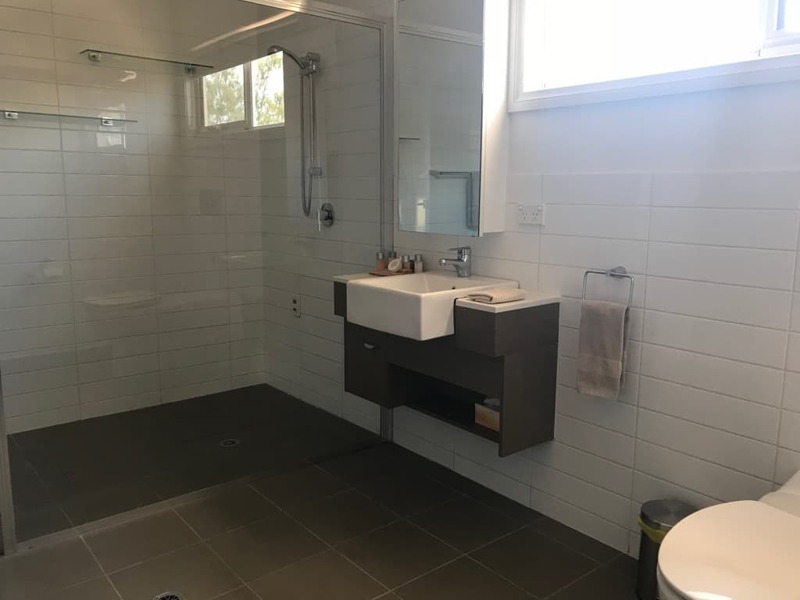 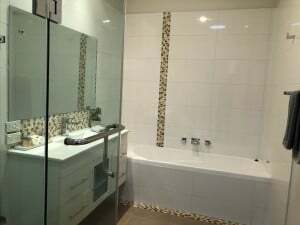 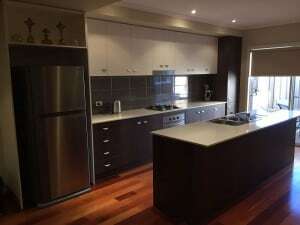 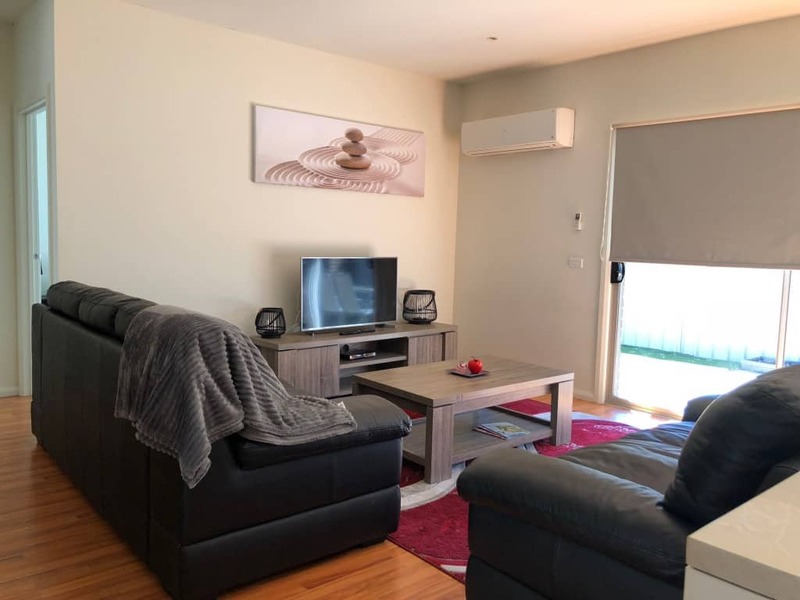 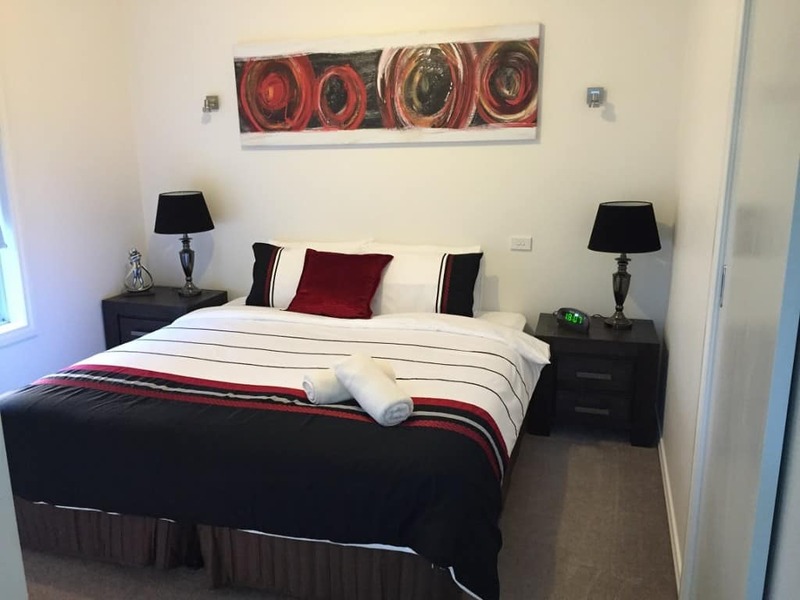 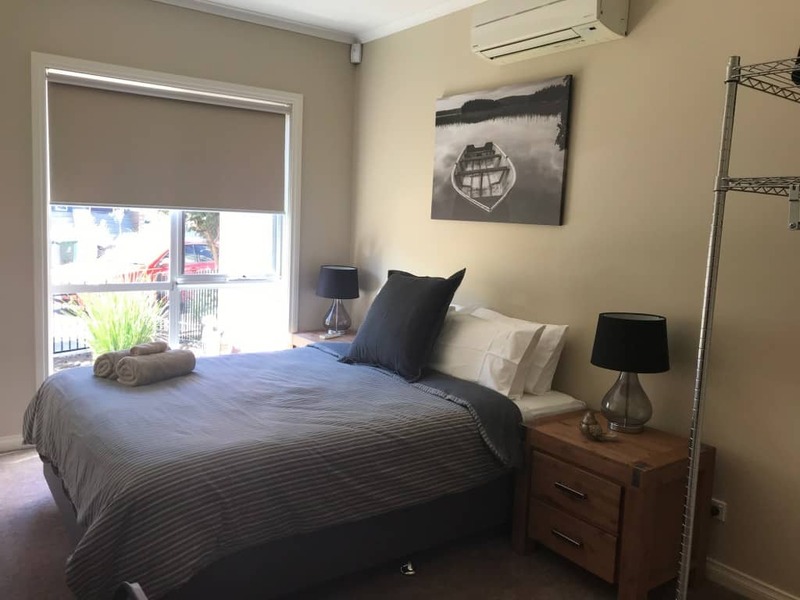 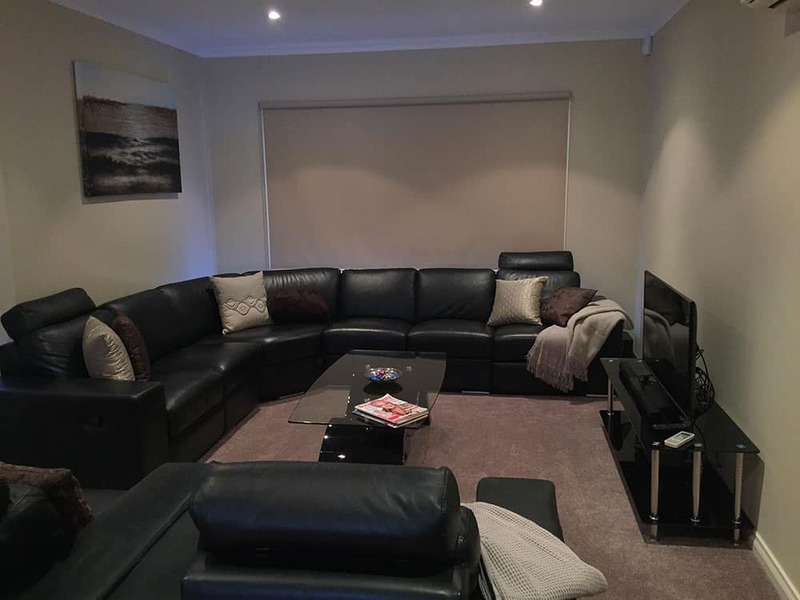 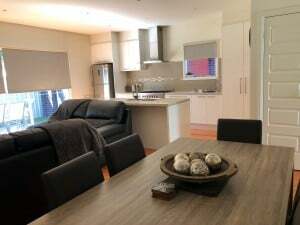 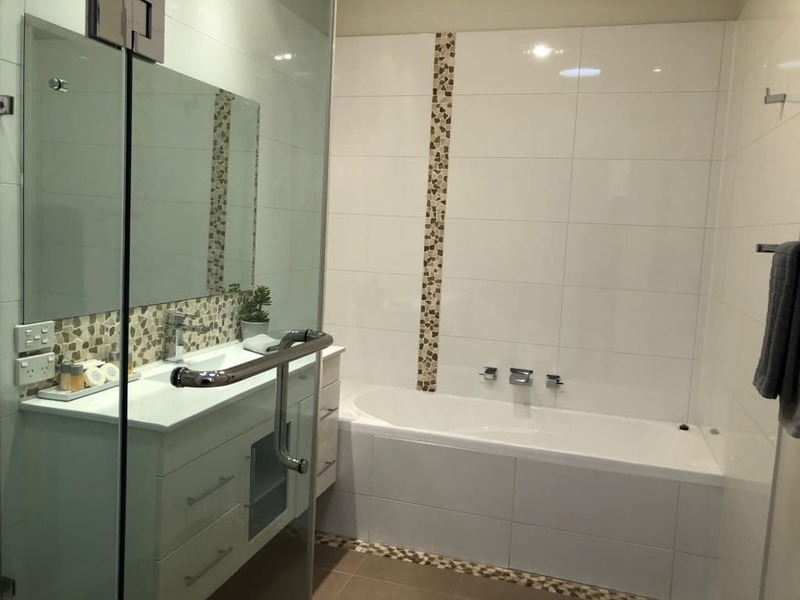 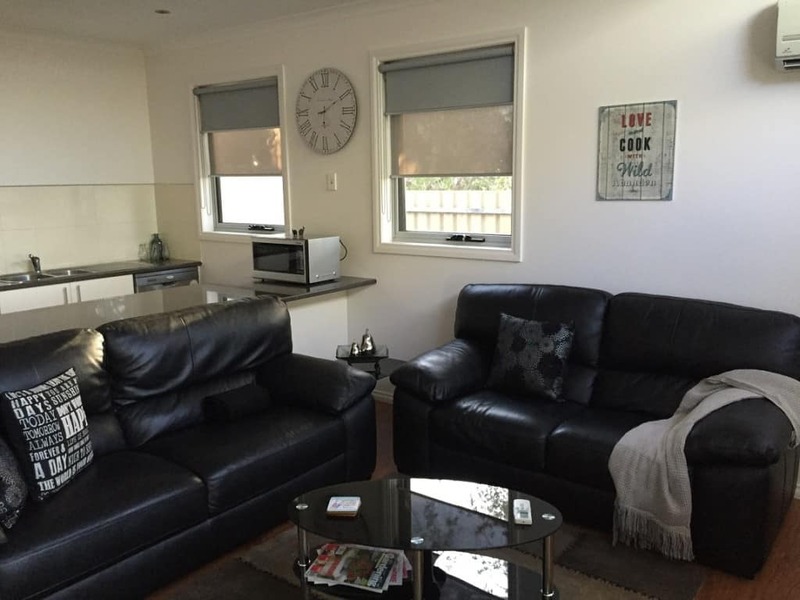 When next you stay in Shepparton you can't go past L'Barza Apartments, where you have space, privacy and far more comfort than anywhere else in Shepparton. Let us exceed your expectations! Choose L'Barza for your home away from home!